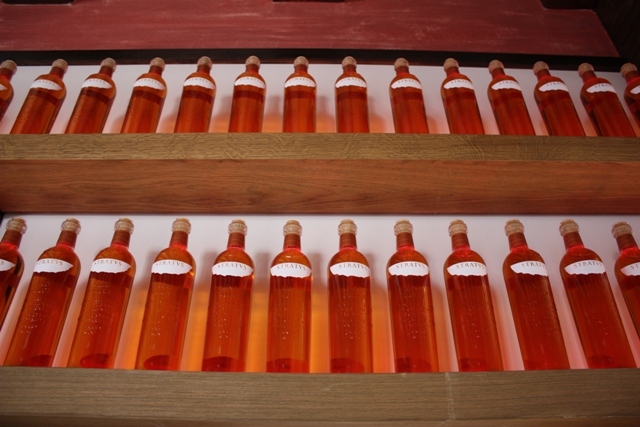 Vino y Mar – the special art of wine drinking among Canarian sun. 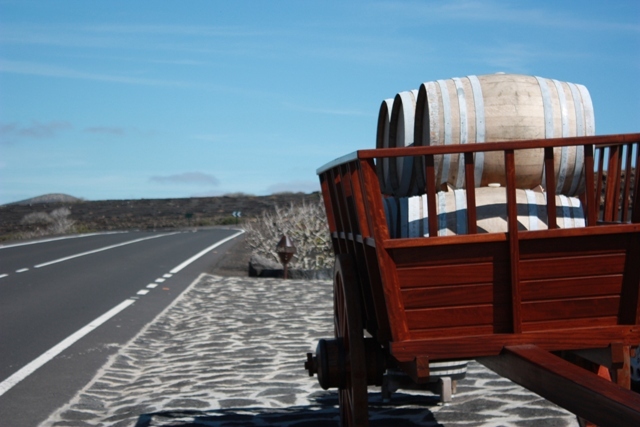 Lanzarote also has a wonderful wine road that leads through the volcanic hills. “Malvasia” – so the vine is called here. Despite the harsh climate and sandy volcanic soil, the wine is excellent. 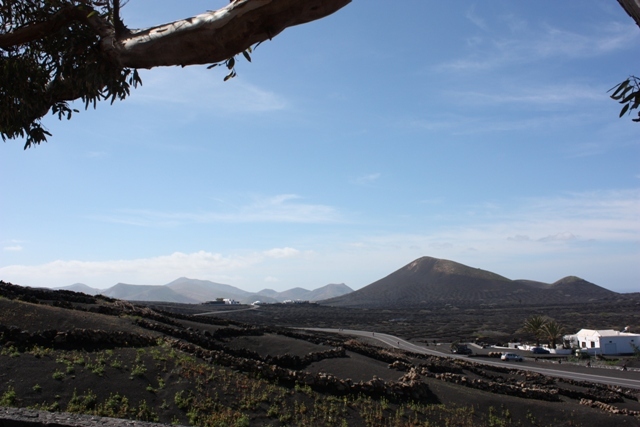 Deep beneath the volcanic rock lies a fertile soil, which provides for a good wine. 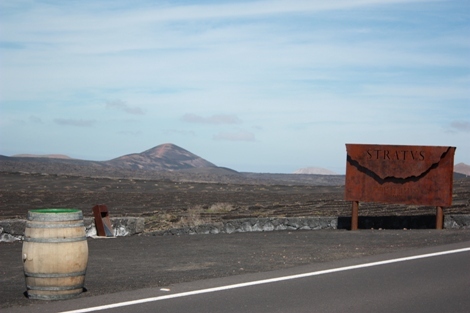 It is fascinating that Lanzarote has such a delicious wine with so little rain in the year. This is almost even as a small miracle. 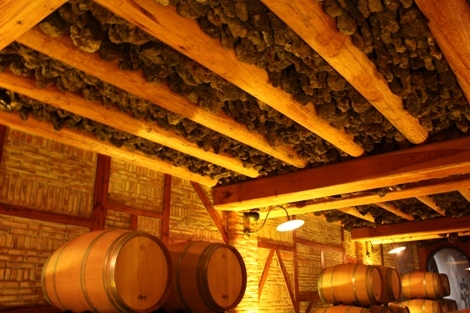 But the explanation for this perfect wine culture means Lapili and Picon. These fine volcanic sand soils are porous and hygroscopic and save the dew, the water in the evening and the morning air and pass it on to the underlying soil. Moreover, the black volcanic granules is a poor conductor of heat. For this reason, the heat does not come down and the soil is protected from drying out. The best thing is you do not talk too much about the wine, but drinks it. 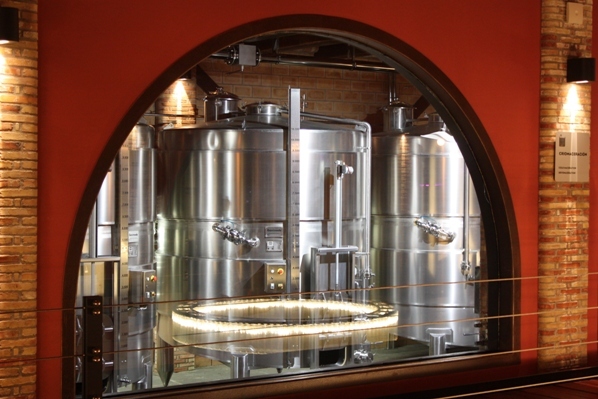 The wineries are worth a visit and are easy to find along the streets. We recommend you to the best of the island in our opinion. * Only valid if you book accommodation on www.lanzarote privat.eu; minimum stay is 7 days. Offer only on request and availability.